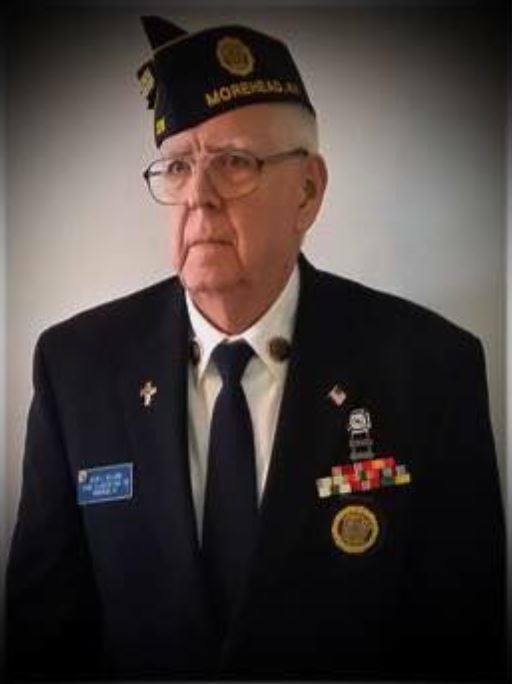 Mr. Oscar Clayton Williams, 83, of U.S. 60 East, Morehead passed away Monday afternoon, November 12, 2018 at his home after an illness of several weeks. He was born on March 31, 1935 in Elliottville, Kentucky, a son of the late Andrew Jackson Williams and Nora Kendall Williams. Mr. Williams was a retired shoe cobbler, having owned and operated The Cobblers Cottage for 50 years and he was a United States Army Veteran having served during the Berlin Crisis. 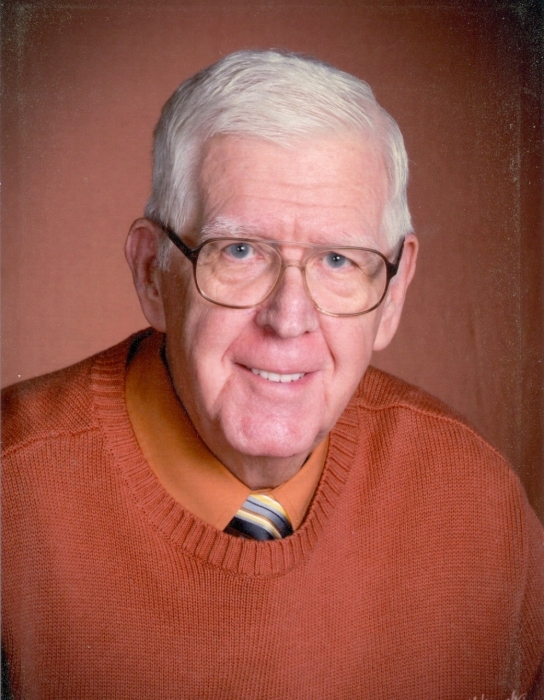 He was a member of the Lakeview Community Church, where he served as platform chairman, a member of the Morehead Lions Club, where he had served as past president, a founding board member of the Haldeman Community Center, a board member of the Haldeman-Hayes Crossing Fire Department, a member of the Corbie Ellington American Legion Post No. 126 Honor Guard and he was the caretaker of the Williams-Turner Cemetery. In addition to his parents, he was preceded in death by his wife, Doris Joan Binion Williams, who passed away on July 3, 2012, four brothers, Hobart Williams, Clester Williams, Cleo Williams and Bill Williams and three sisters, Leona Wilson, Verna Thomas and Mattie Pearl Williams. Survivors include one daughter, Robbin (Brian) Brooks of Cincinnati, Ohio, one son, Andy (Debbie) Williams of Morehead, one sister, Norma Trent of Morehead, four grandchildren, Daphne Boggs, Olivia Adkins Cherry (Simon), Andrew Williams and Hannah Williams, two great-grandsons, Spencer Boggs and Charlie Boggs and several nieces, nephews, other relatives and friends. Funeral services will be conducted at 1:00 P.M. Friday, November 16, 2018 in the chapel of the Michael R. Gray Funeral Home in Morehead with Pastor Eddie Dennison and Rev. James Allen officiating. Burial will follow in the Williams-Turner Cemetery at Elliottville. Visitation is after 5:00 P.M. Thursday at the funeral home. Contributions are suggested to the Lakeview Community Church, the Morehead Lions Club, the Haldeman Community Center, the Haldeman-Hayes Crossing Fire Department, the Corbie Ellington American Legion Post No. 126 or the Williams-Turner Cemetery.